There are seven unforgettable places to spend this New Year’s Eve, at any one of the collection of luxury, five-star Corinthia Hotels around the world. Corinthia Hotel London offers guests a front row seat to the New Year's Eve fireworks on the Thames in London. 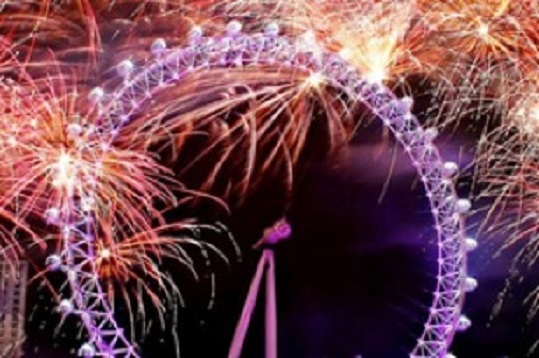 Be perfectly positioned to welcome in the New Year in style at Corinthia Hotel London, as you watch the world-renowned fireworks at the beat of midnight. Count down to the celebrations while you dine in The Northall or Massimo Restaurant & Bar and enjoy an exquisite five-course menu as part of this fabulous package. Choose to stay in one of our suites or penthouses and watch from the hotel or from the banks of the River Thames with complimentary restricted access to the show - it's the only way to start 2018. 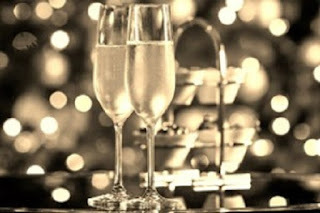 Experience an unforgettable New Year's Eve in Budapest, crowned with a five-course gala dinner and a breathtaking Royal Midnight Buffet. Let’s ring in the New Year together while enjoying an exclusive and spectacular show in the imperial ambiance of our Grand Ballroom. Perhaps the most-anticipated holiday of the year, New Year’s Eve is packed with possibility; a trip to St. Petersburg, Russia, during this magical time is always full of fun and unforgettable memories. Celebrate the magic of New Year's Eve at Corinthia Hotel St. Petersburg. Offer valid on stays from December 31, 2017 until January 2, 2018. 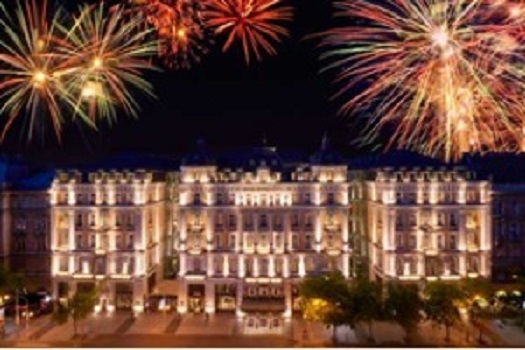 With stunning views across the magical city of Prague, the place to be for New Year’s Eve this year is Corinthia Prague. Start the evening with a delectable feast while being entertained by Party Leaders, a seven-piece band, before welcoming in 2018. For the night owls, the party continues with a DJ who will ensure dancing well into the New Year. While there are many New Year’s celebrations across Malta, the fireworks display at Valletta waterfront is one of the most memorable. Revelers can enjoy dinner, drinks, live music and entertainment along the waterfront promenade, before the show starts at the stroke of midnight, illuminating the harbor and its historic forts. And this year’s New Year’s Eve celebrations take on a special air as it begins the 12-month calendar of celebrations of Valletta being named European Capital of Culture.